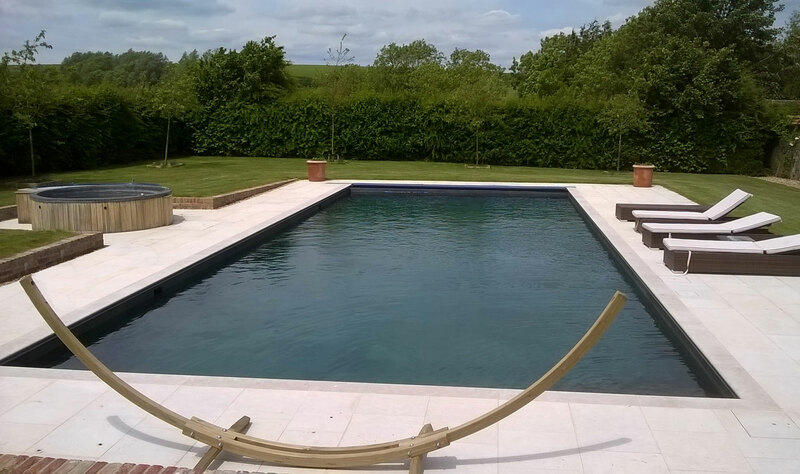 We service, renovate and maintain pools across Wiltshire, Hampshire and Dorset. 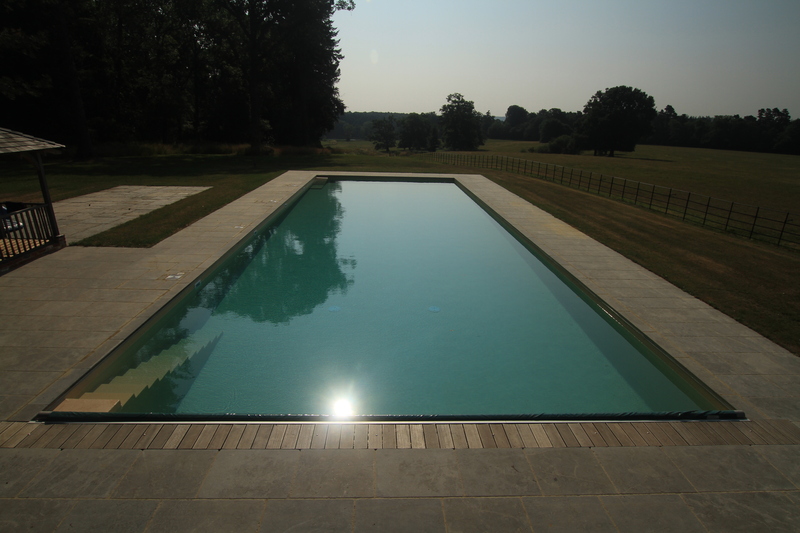 Spruce Pools are award winning swimming pool specialists who have a wealth of experience in the renovation, repairs and maintenance of swimming pools. We cover mostly Wiltshire, Dorset, Hampshire and Somerset as well as a few areas in the surrounding counties. 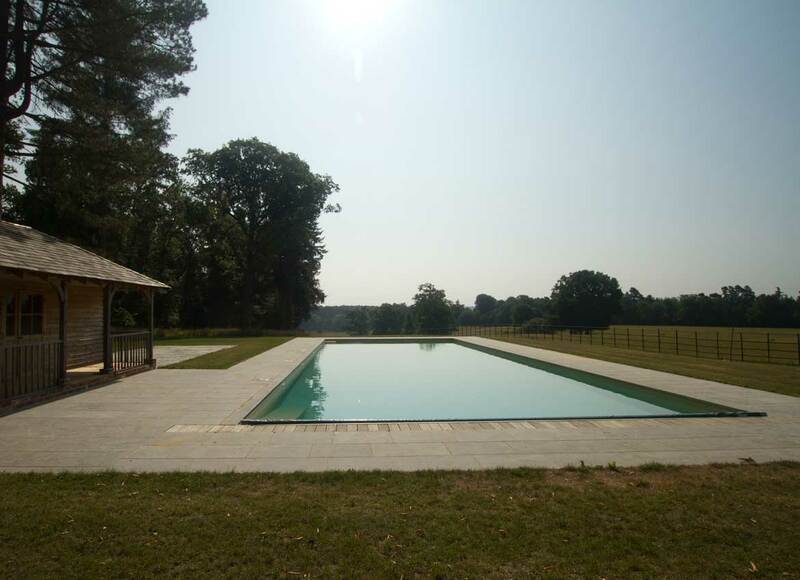 We primarily carry out servicing and refurbishment works on existing swimming pools, having had many years’ experience of building new pools we are now focusing our skills on providing top quality pool servicing, refurbishment work and repairs of existing pools. 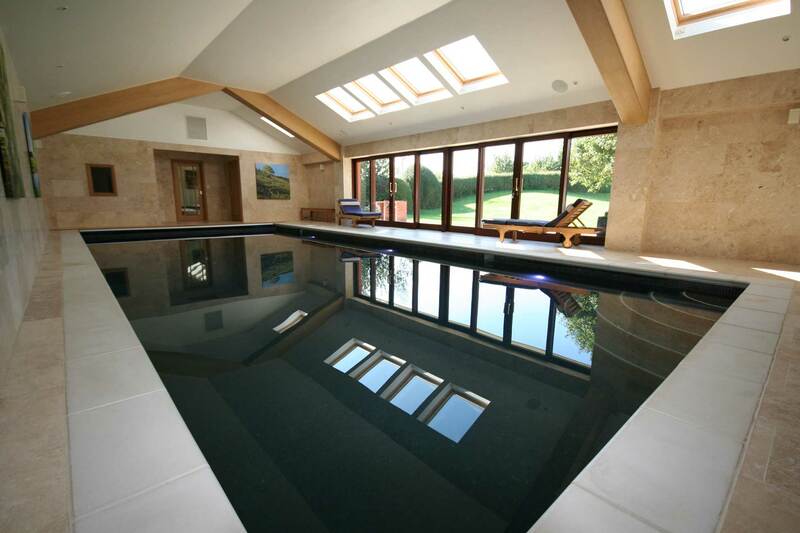 We can provide the materials and practical advice for self-build projects and we often work alongside building contractors and architects on new pool installations offering advice and equipment recommendations to be installed by the builders. 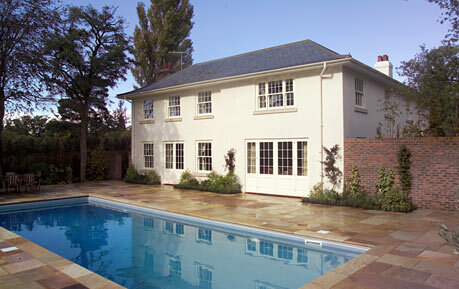 We worked alongside a respected local building company and the clients architect on this project. 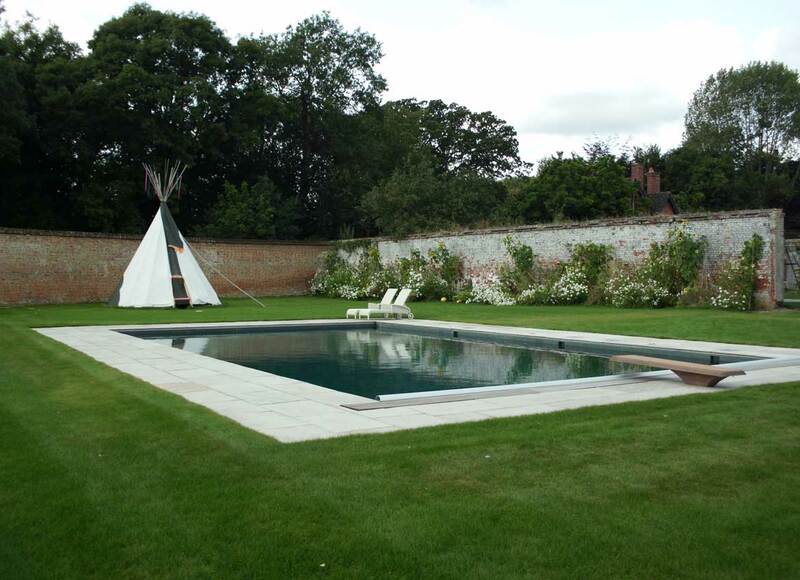 The pool is situated in a walled garden where an old pond had previously been, the pond had been constructed within a very old pool shell which was all removed in order for the new pool to be built. 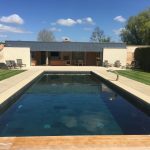 The finished pool has been lined with a green slate tile and is enclosed in a private walled garden with a dedicated pool house and plant room at one end. 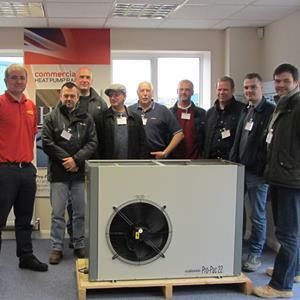 Recently the Spruce Pools team have carried out training with Calorex Heat Pumps & Dehumidifiers to improve our service when installing and diagnosing faults with Calorex products. This ranged from programming pool control systems to the replacement of parts in the units. Here at Spruce Pools we supply, install and repair Calorex products used for both heating swimming pools and also air management within indoor pool halls. Crystal clear waters and shimmering tiles! 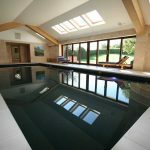 Established in 1994, Spruce Pools is a family-run business based in Salisbury Wiltshire with a team of full time renovation and service staff. 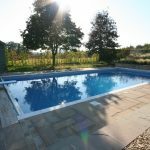 With over thirty years pool industry experience, we have an excellent reputation for our attention to detail and all round great service. 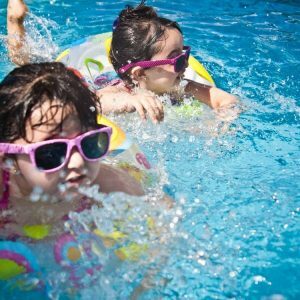 We are proud to be members of the swimming pool and allied trade association (SPATA) and all our work is carried out to the strict guidelines that SPATA set down. 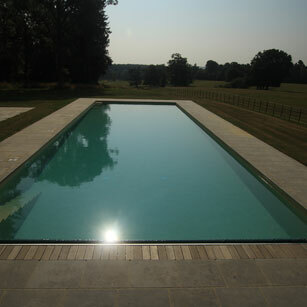 We have also won several awards for previous pool builds from the SPATA annual awards event. Visit our Online Shop page to buy pool chemicals, maintenance equipment and spares online. 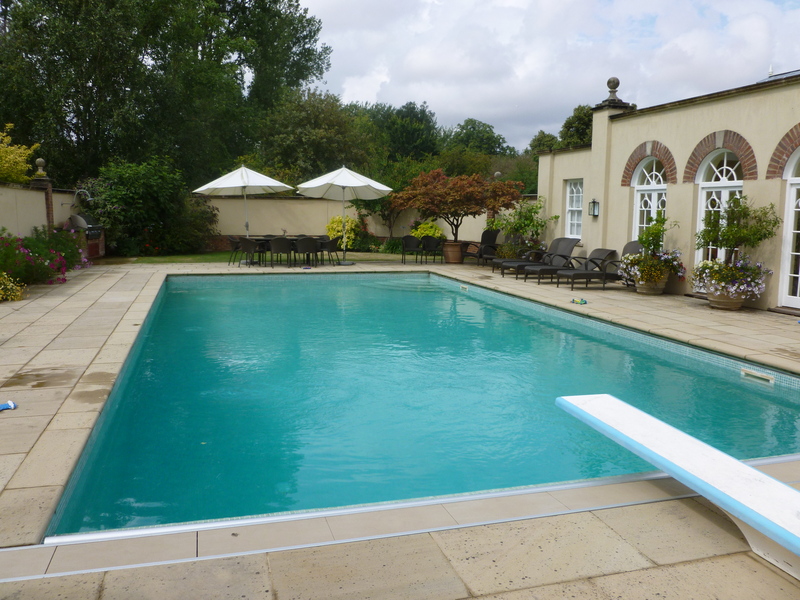 Sign up to our newsletter for special offers, latest news and advice on pool maintenance. 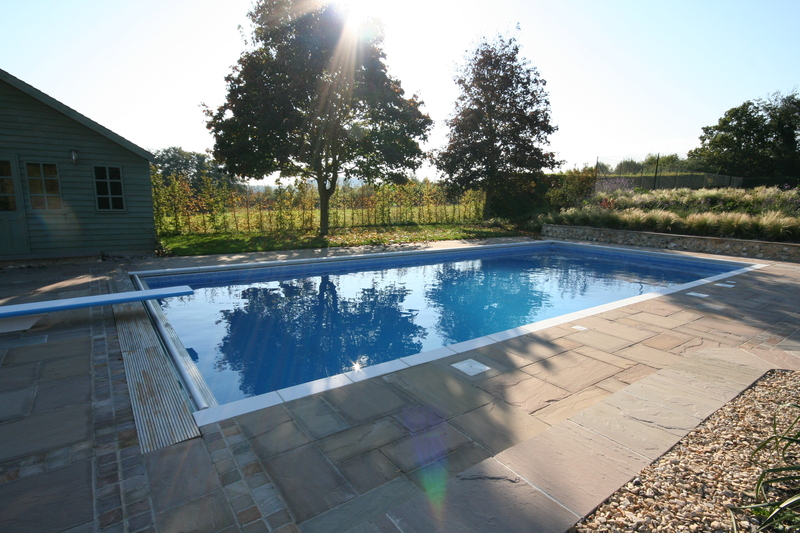 "Spruce's skilled and friendly experts installed a beautiful pool for us - just right." 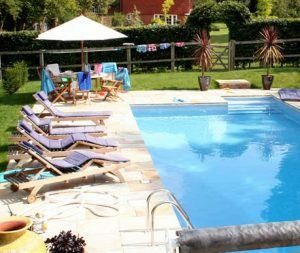 "Spruce Pools have gone above and beyond on a number of occasions to ensure we can remain operating and we are more than happy to recommend them. 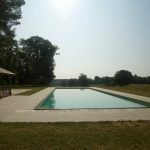 "I would happily recommend Spruce Pools to anyone requiring the many swimming pool services they can provide." 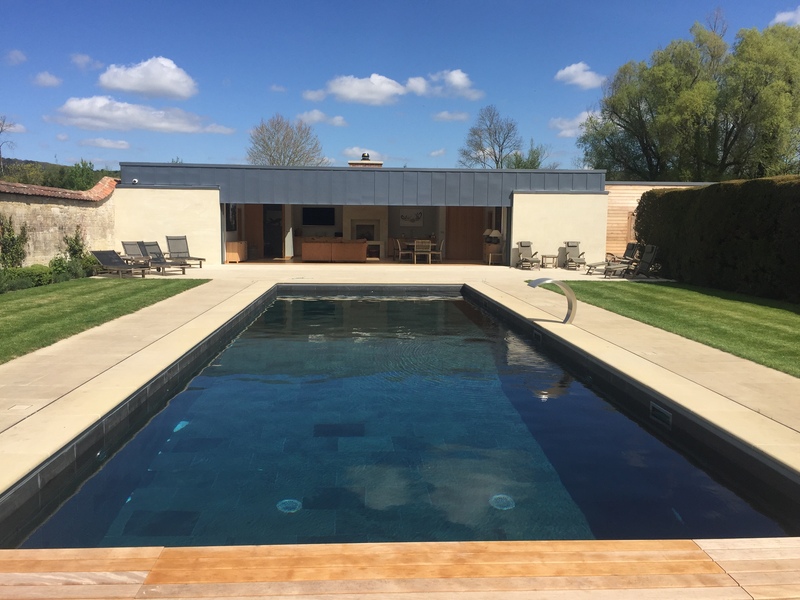 "Spruce Pools has always served us well and always in exceptionally good time. 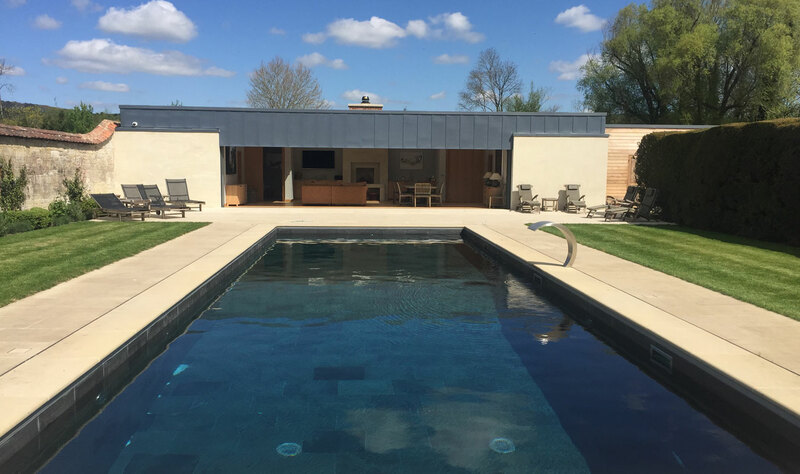 Spruce Pools has the ability to meet all our pool requirements, from a quick clean of the pool to the complete overhaul, including: re-lining the pool its self, the paved surrounds and the repositioning of the boiler room and all pipe work and equipment concerned." 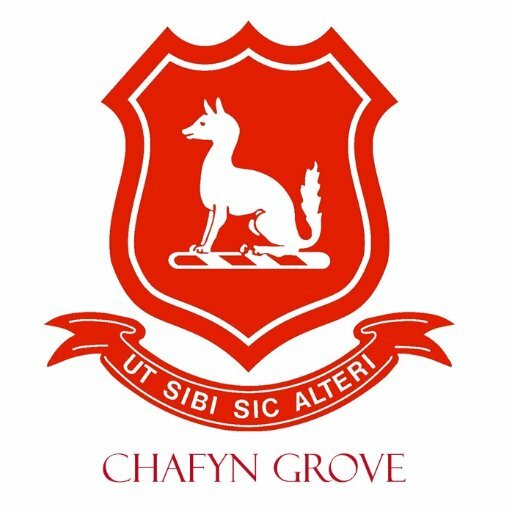 "Very many thanks to Matt and the whole team, we look forward to many years of use and fun in the pool with the knowledge that your support and expertise is there backing us up."